Thank you USA Today and Hour Detroit for including the Michigan Challenge Balloonfest on your list of favorites! We’re in the news, and in this book! 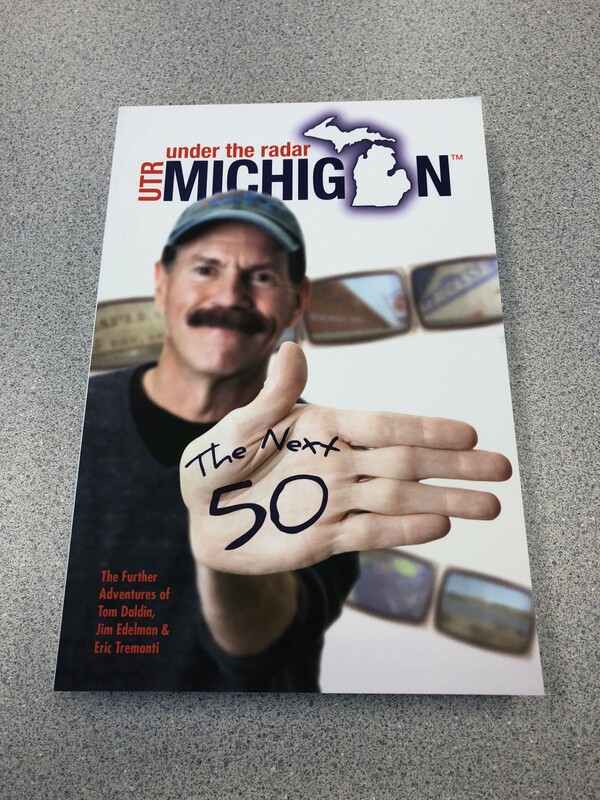 The Michigan Challenge Balloonfest is featured in Under the Radar’s newest book and appeared on the TV show in 2016. Listed below are just a few of the media highlights from 2017. Event preview in the Livingston Daily. We’re on the cover of the latest issue of the Michigan Municipal League! Click Here!